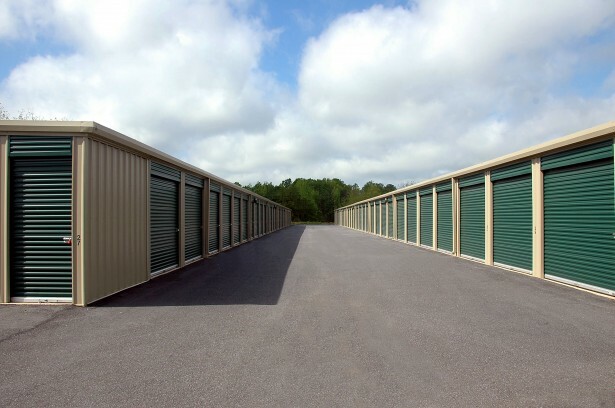 Our warehouse is designed to handle commercial and residential storage needs on either a short or long term basis and is based on reasonable prices and promotions such as one month free if you’re going to keep your belongings for the long term. We also offer an amazing 50% off your first month if you only require short-term storage. 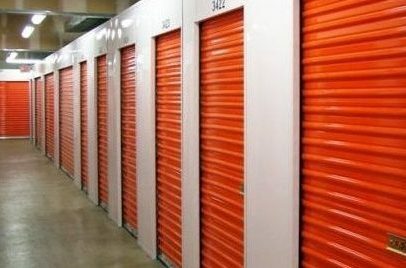 Our storage facilities are all heated and climate controlled with security and closely monitored, for your peace of mind. 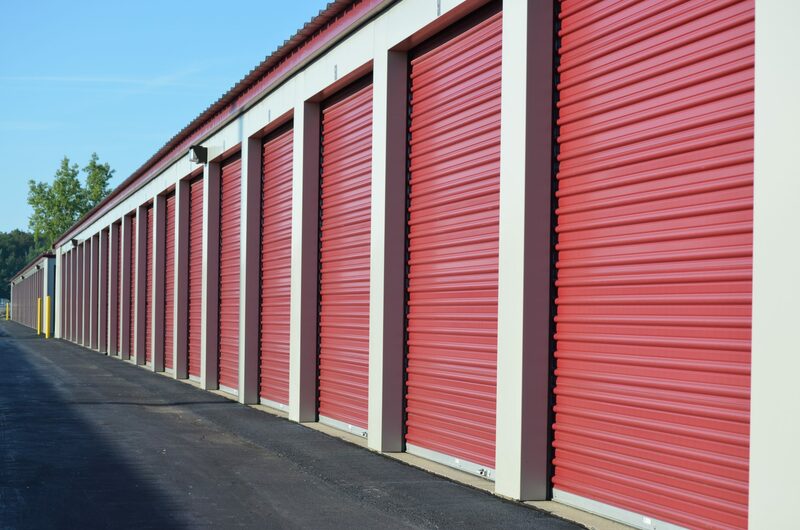 We are certain you will find our storage services to be perfect for all your needs. Please contact us today if you have any other questions.